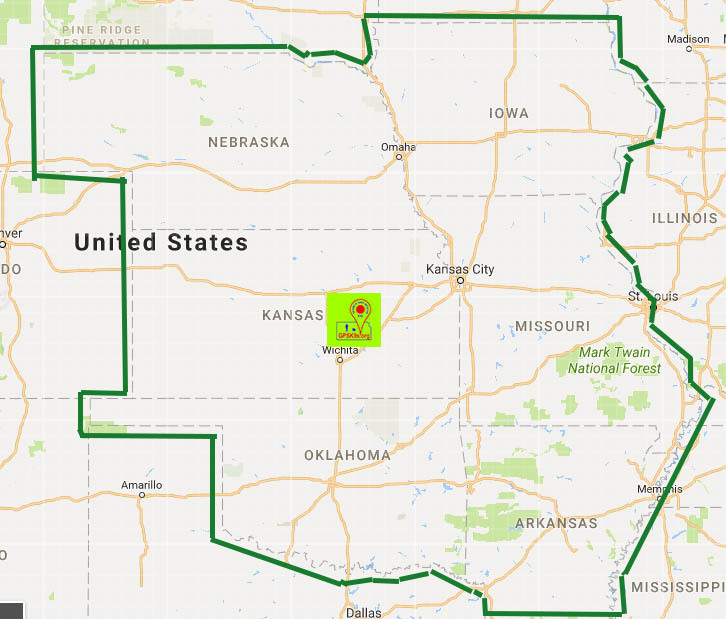 We provide our service to the Great Plains region, including KS, NE, OK, AR, MO and IA. Please contact your local law enforcement agency to report a missing person. GPSK9s is a volunteer first responder organization with teams in the south central area of Kansas focused on Search and Rescue (SAR) utilizing incident response, disaster response and K9s in the search. We respond to the needs in the Great Plains region, including KS, NE, OK, AR, MO and IA. GPSK9s personnel are NIMS compliant and our team operates under the Incident Command System protocol. Our units are self-sufficient and do not require financial or logistical support from requesting agencies.